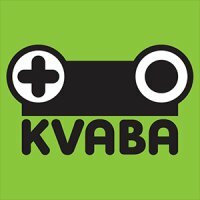 Kvaba is a game dev / interactive studio, based in Sofia, Bulgaria. We are doing interactive projects, including 3D games, augmented reality, virtual reality, chat bots and various weird animated stuff. Our team features art directors, 3D animators, modelers, riggers, 2D artists, producers and developers.